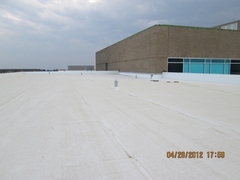 A very complex roofing project. 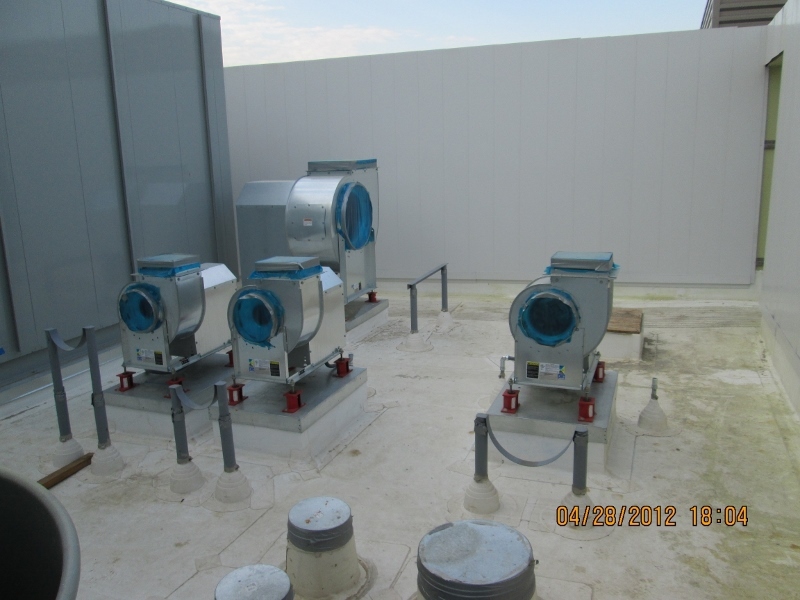 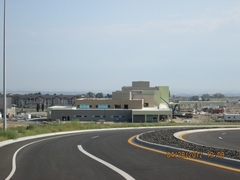 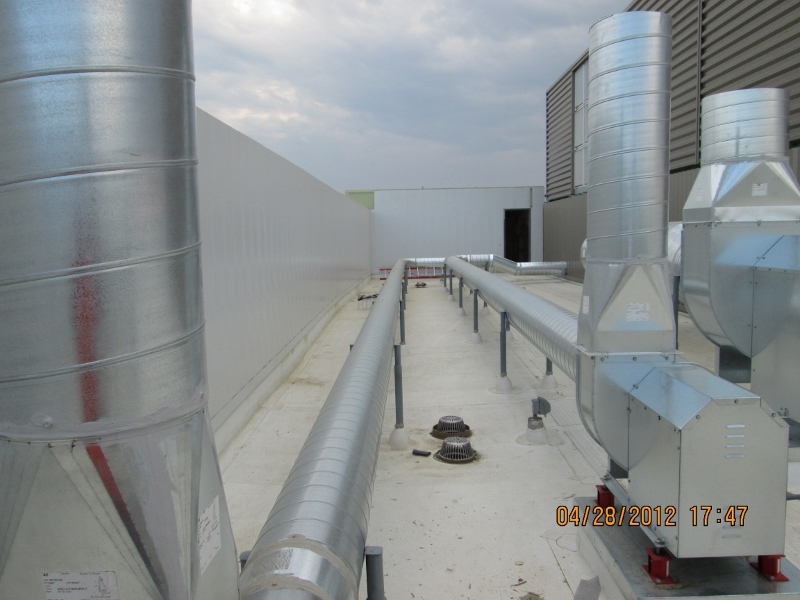 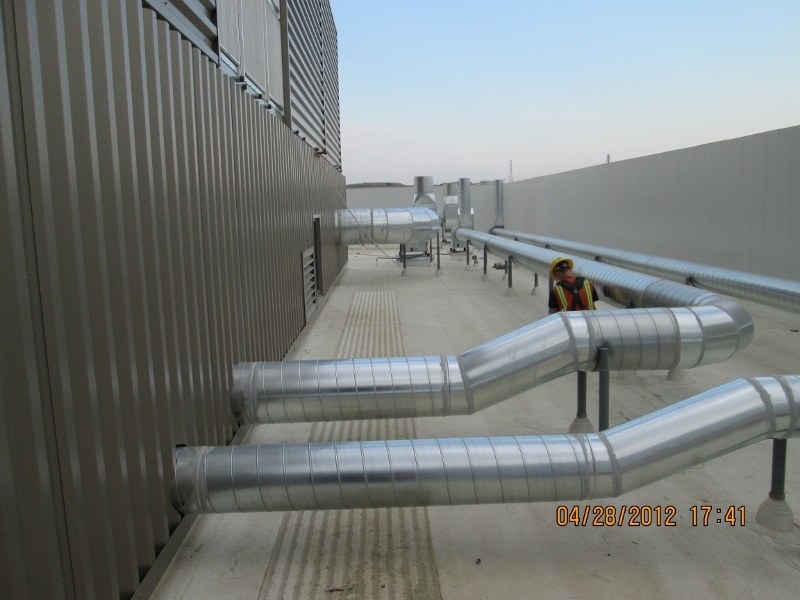 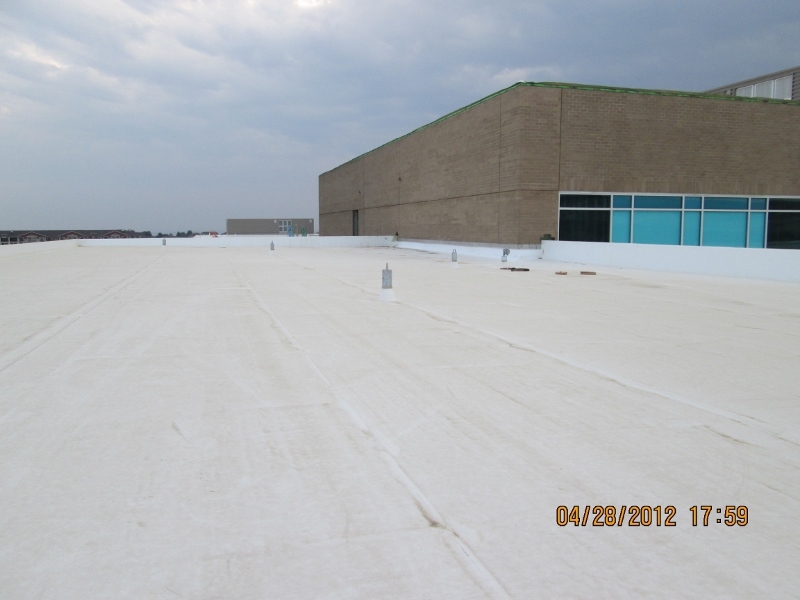 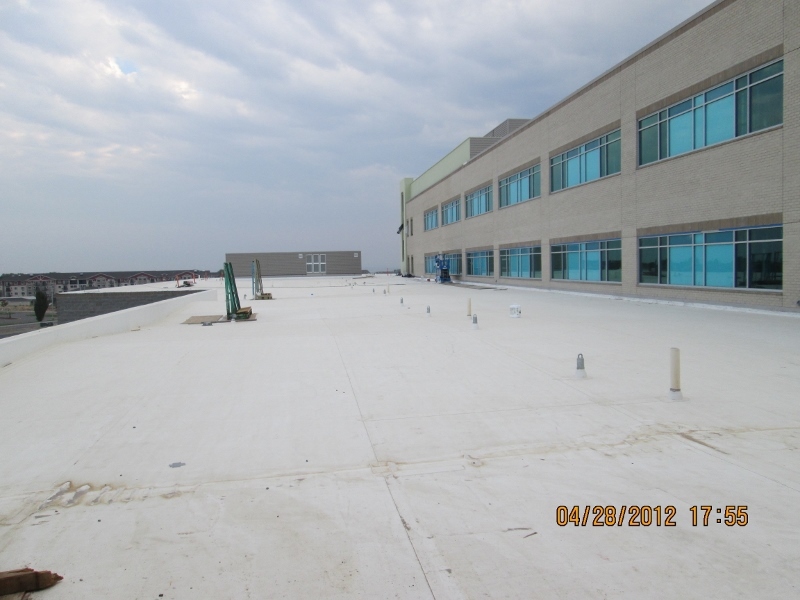 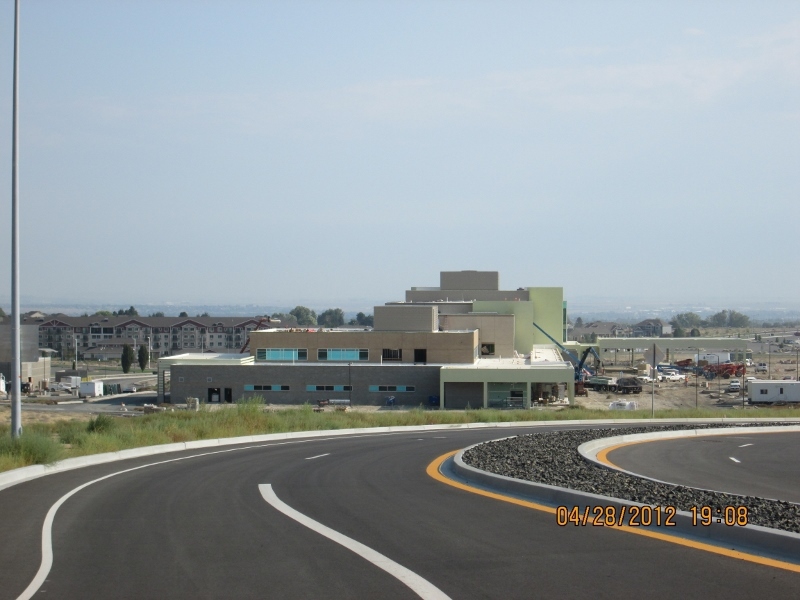 This particular job included the use of a self-adhered vapor barrier applied to the concrete deck, followed by layers of rigid insulation and taper systems, a high-density coverboard and fully adhered TPO. 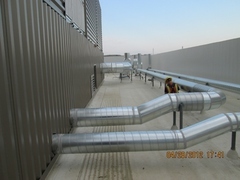 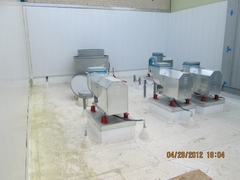 There is a lot of intricate detail work on this job due to the amount of rooftop equipment and penetrations.